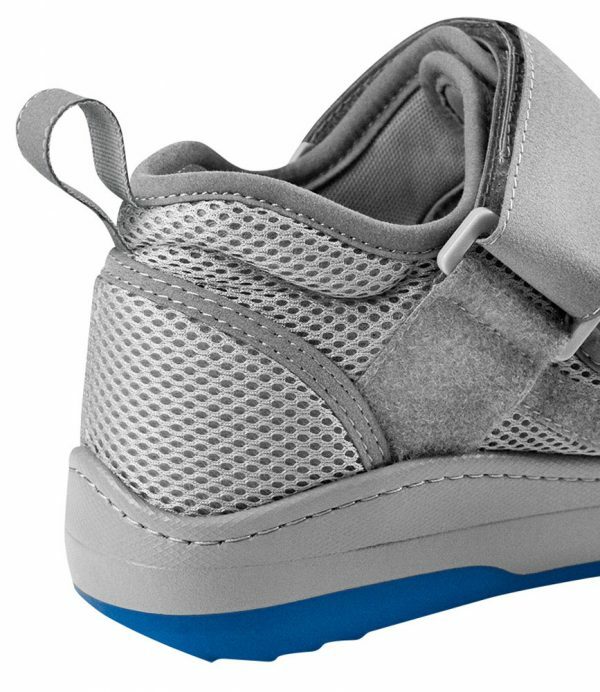 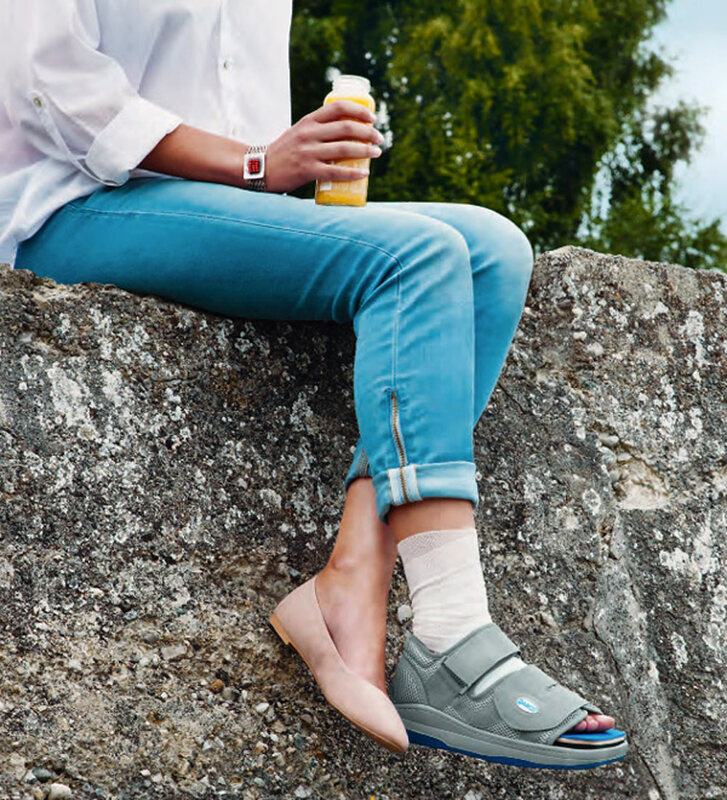 The New Relief Dual® Shoe combines the benefits of an EVA shock absorbing material & the anti-slip features of rubber, for a ground-breaking step in the post-operative treatment for foot care. 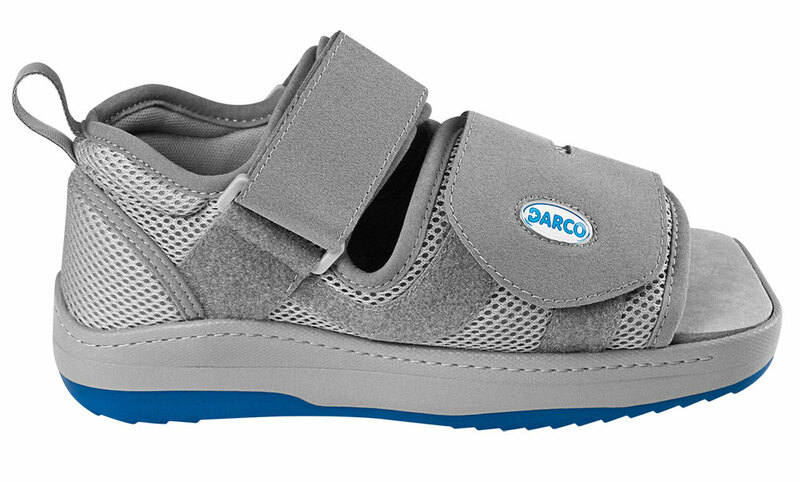 The combination of both materials, coupled with an extended rigid shank throughout the entire innersole area, dramatically improves the roll characteristics of the shoe. The Relief Dual® Shoe combines the benefits of an EVA shock absorbing material & the anti-slip features of rubber, for a ground-breaking step in the post-operative treatment for foot care. 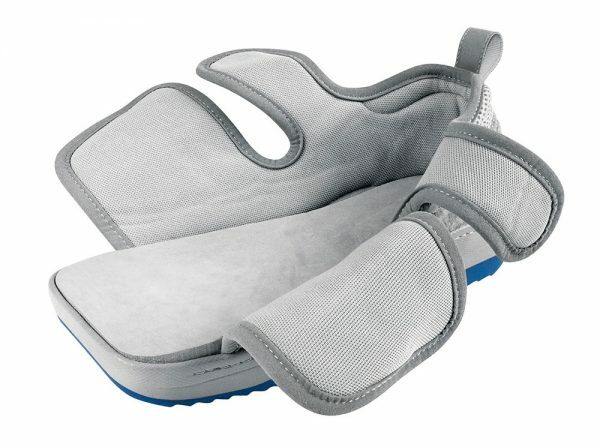 The combination of both materials, coupled with an extended rigid shank throughout the entire innersole area, dramatically improves the roll characteristics of the shoe. 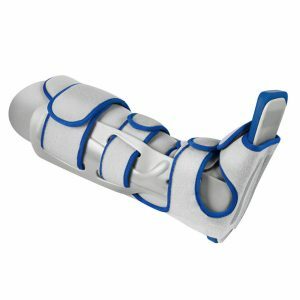 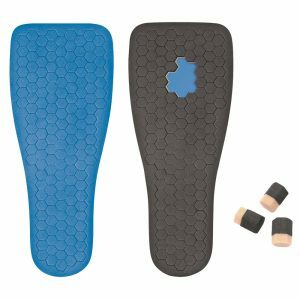 The Relief Contour Insole (sold separately in a left or right insole) offers pressure redistribution of up to 90% through contours which are optimally adapted to the anatomy of the foot. Large pressure peaks are completely avoided. 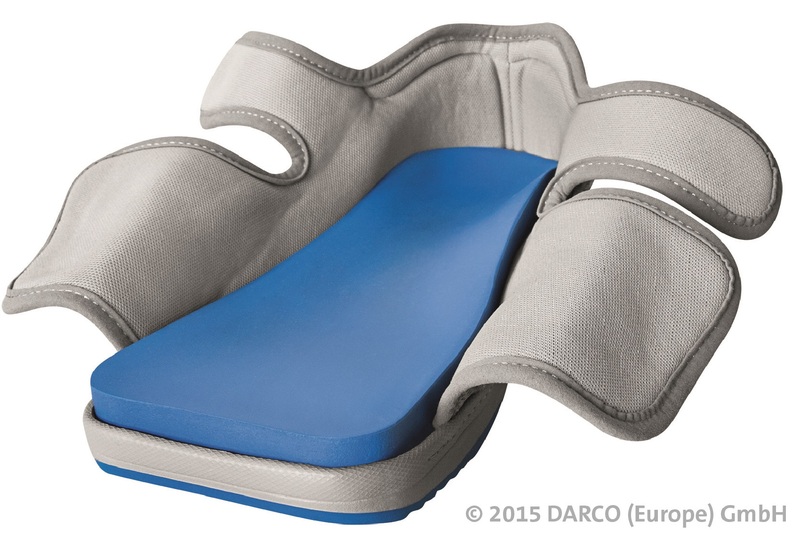 The self-supporting polyurethane material quickly recovers its shape & can be trimmed. 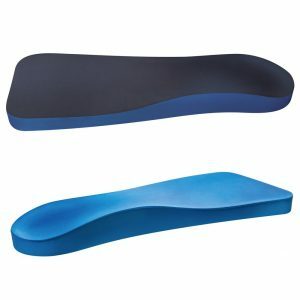 Dorsal flexion of 2.4 degrees is achieved through the negative heel. 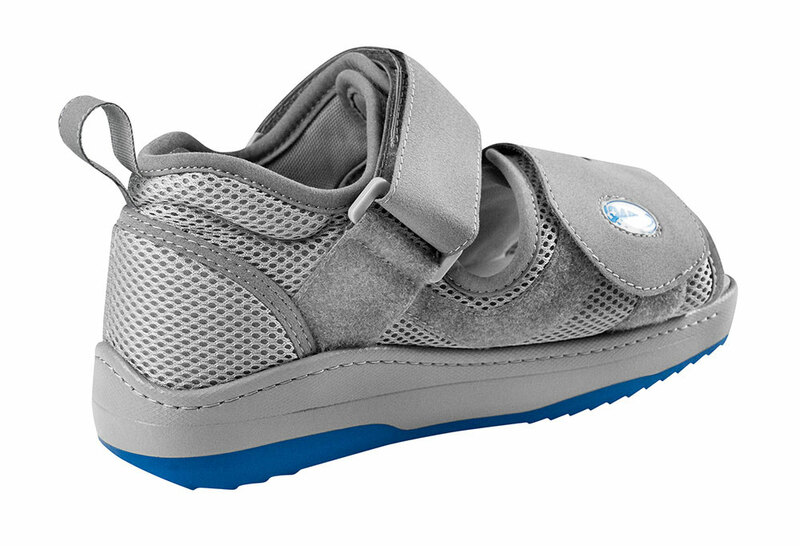 The result is slight rear foot weight-bearing & consequently, forefoot offloading. 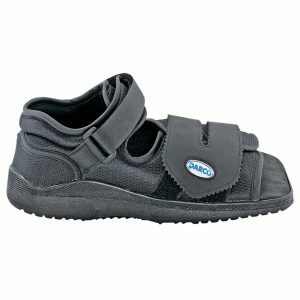 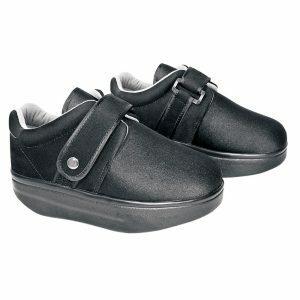 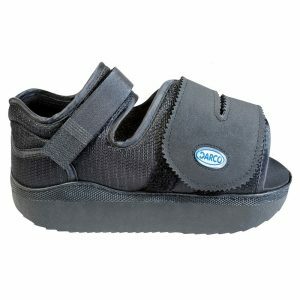 The Relief Contour Insole also fits the DARCO medical surgical shoe – available also in 7 adult sizes left or right.